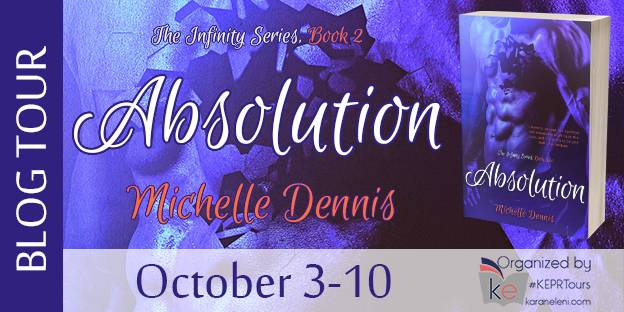 Michelle Dennis is also hosting a Facebook Party to celebrate the release of Absolution. There will be plenty of fun prizes and information about Absolution. You can join the party here. 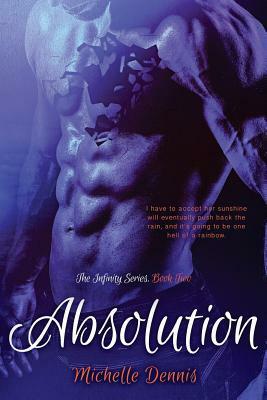 One very lucky winner will receive a signed copy of Absolution by Michelle Dennis. This sounds like a book with lots of emotion. 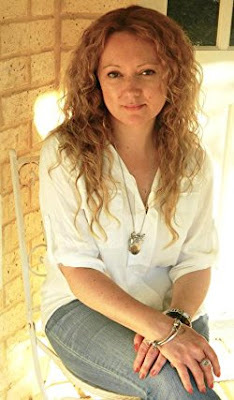 Great review.